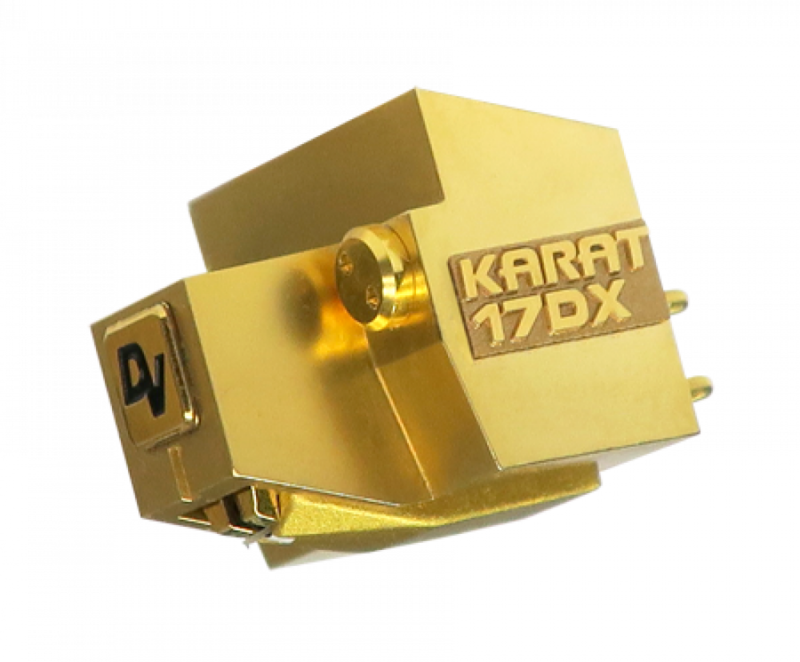 Drawing on Dynavector's 'dispersion theory'that produced the original world first KARAT series Dynavector are indeed proud to announce the entirely new 17DX KARAT Diamond phono cartridge. As in the past KARAT series, the frequency response of the new KARAT 17DX at 20 to 20,000 Hz is ruler flat providing an extremely accurate groove tracking ability. 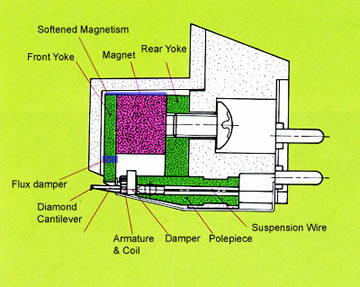 However, several new features will ensure that the new 17DX will shortly gain the same legendary status and soon surpass its predecessors.